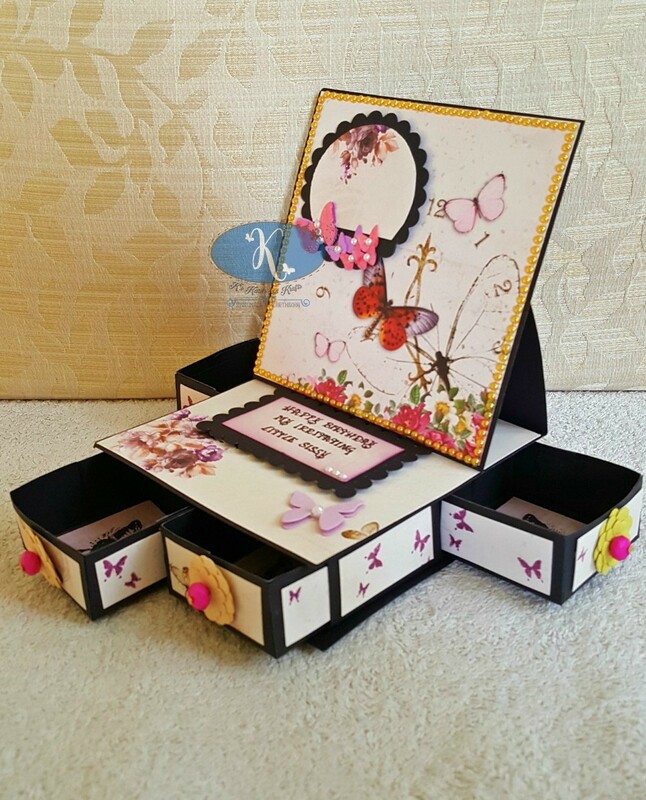 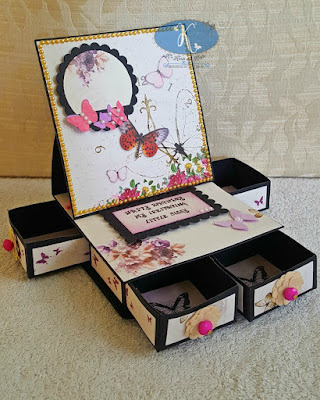 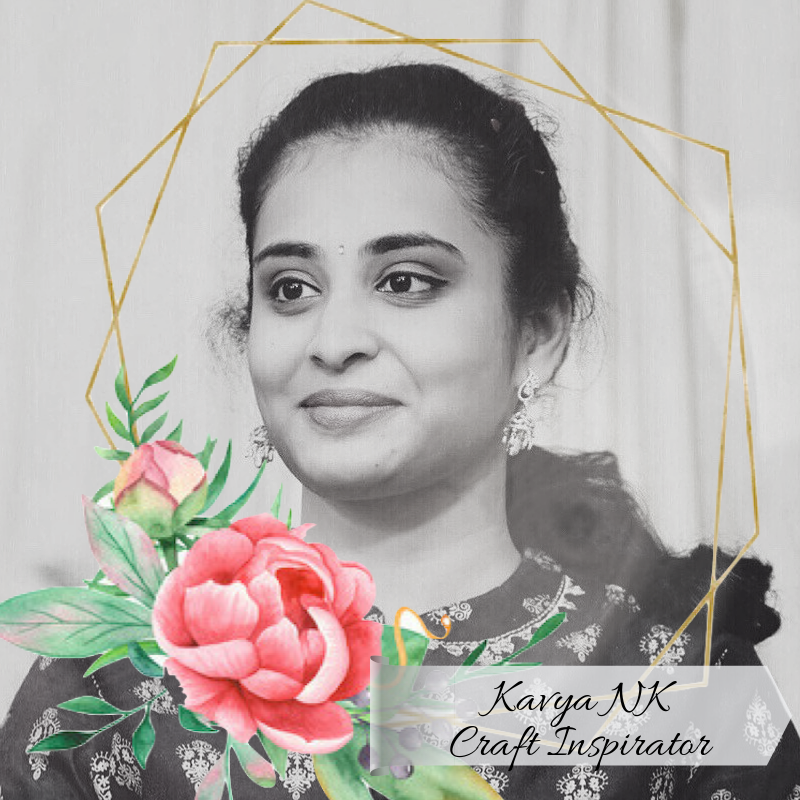 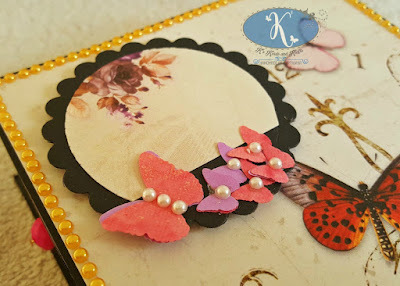 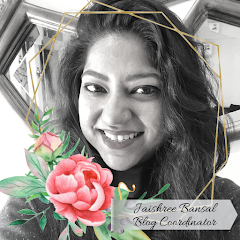 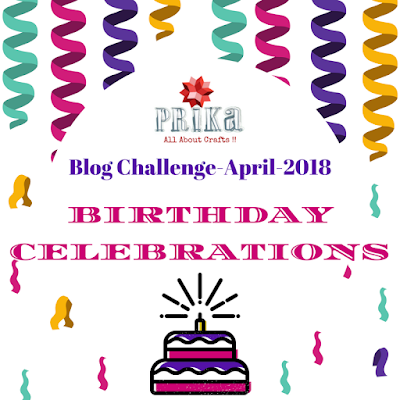 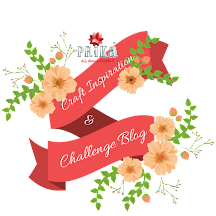 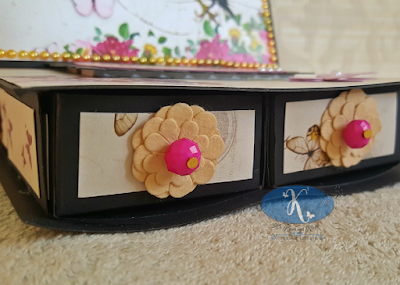 This side Karthikha Balasubramanian, today on Prika’s blog sharing my first entry for this month blog challenge-”Birthday Celebrations”…making a Desktop Photo Holder with Easel. I’ve used Bob N Betty butterfly theme paper pack mainly along with black cardstock. 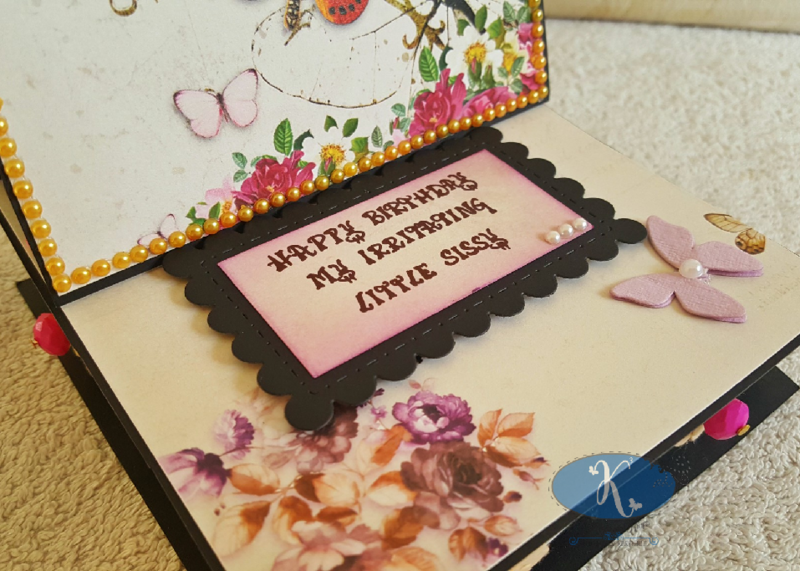 For the main panel, I’ve a black diecut from Gina Marie Stiched Scallop Circles, matted with the same pattern paper. 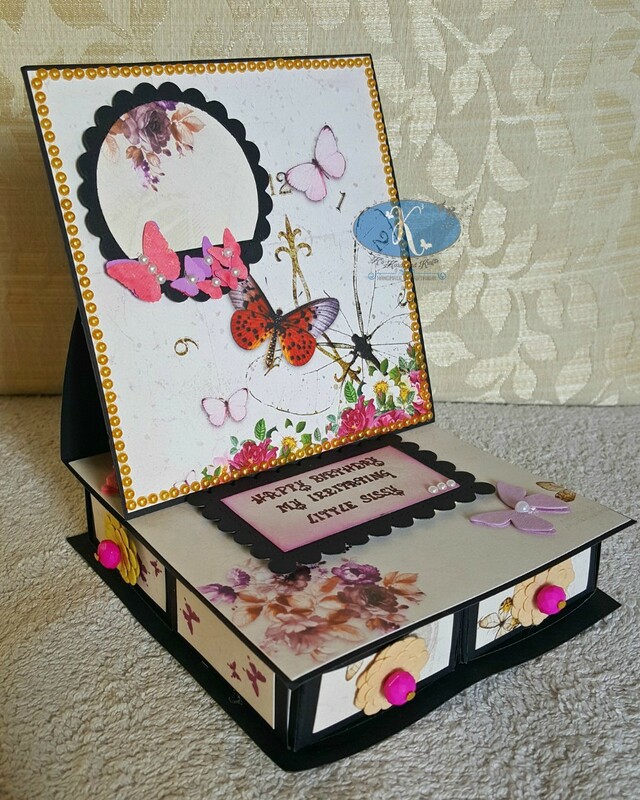 The bottom has a small panel that acts as the photo holder. Tiny butterflies are from Itsy Bitsy and the entire panel is bordered using yellow gold pearls. 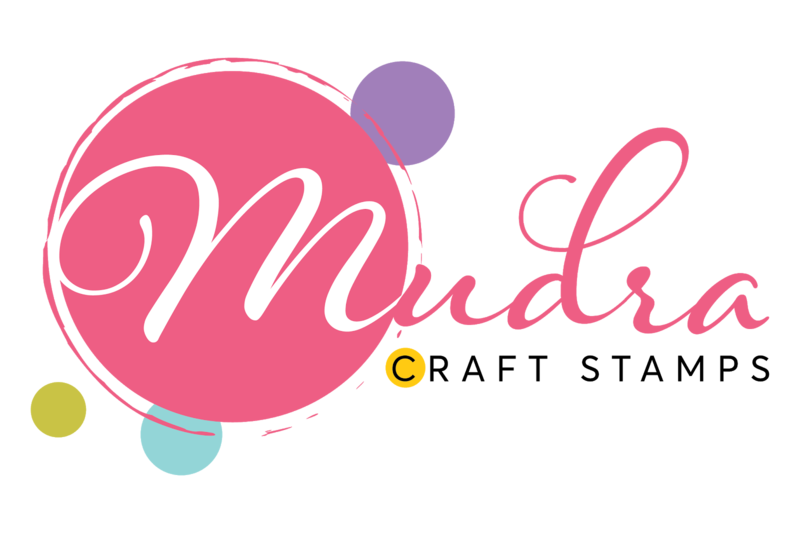 The sentiment is handwritten as per my client’s requirement on a rectangle sheet blended with Distress ink — Picked Raspberry. 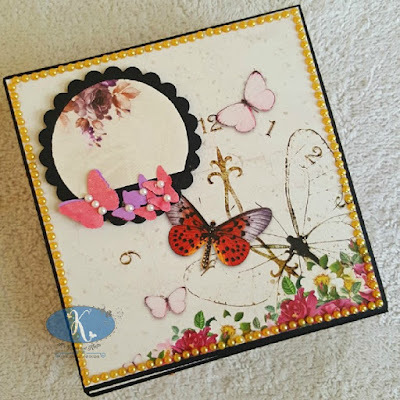 It is then matted onto a Gina Marie Stitched Scallop Rectangle diecut to give the frame look. I added a few off-white pearls for more interest. 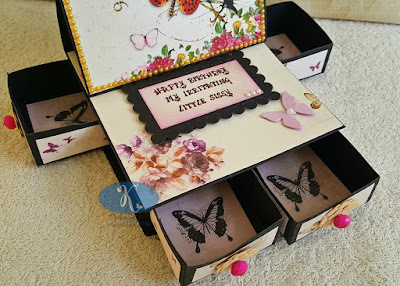 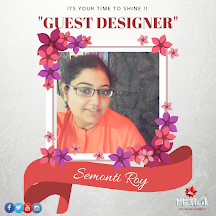 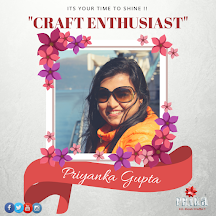 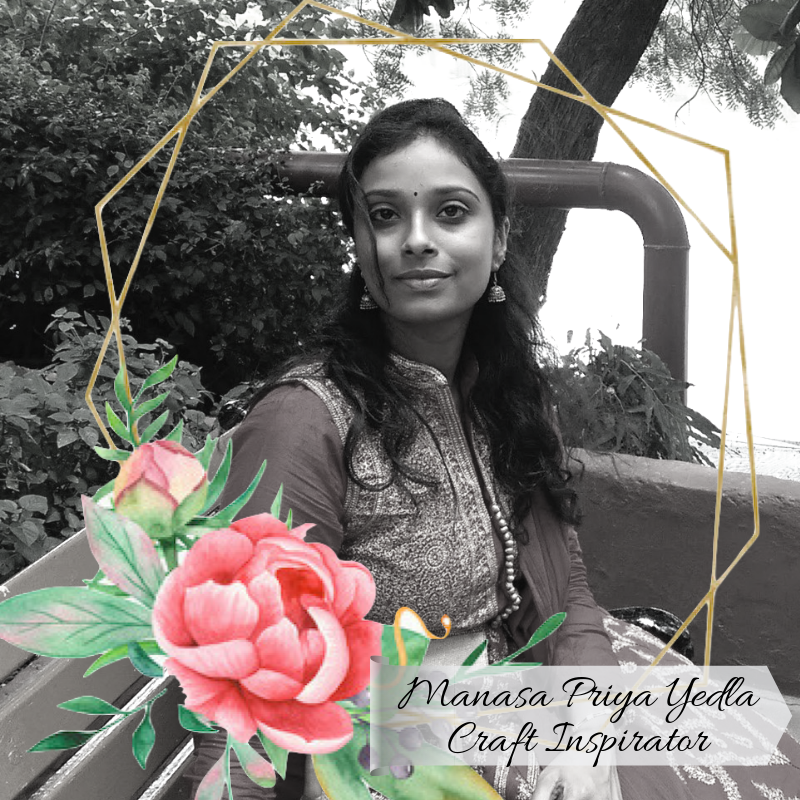 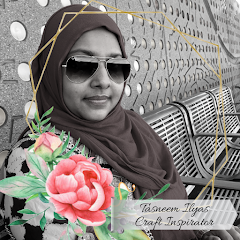 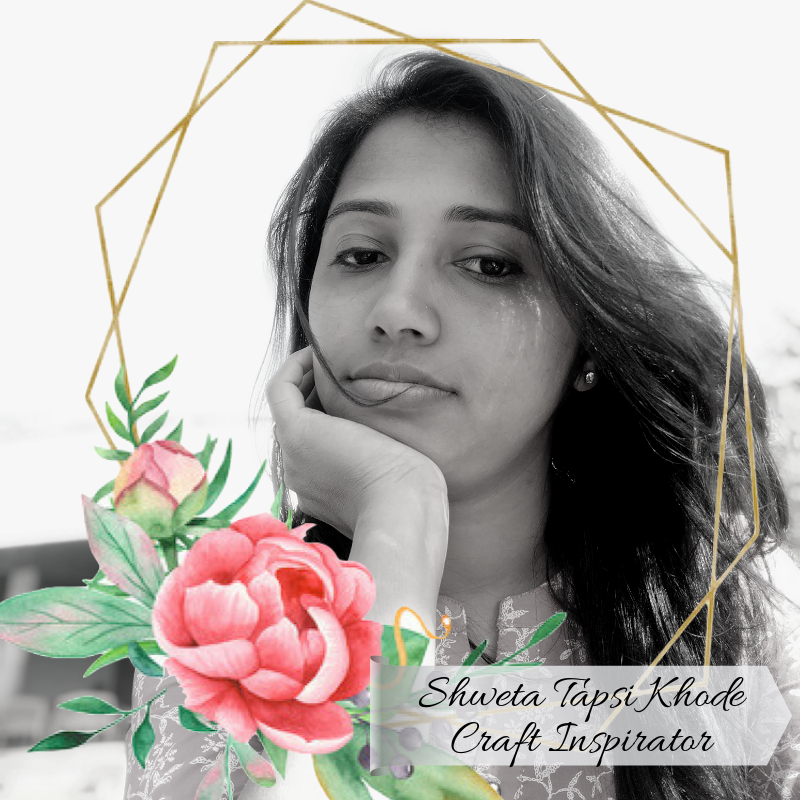 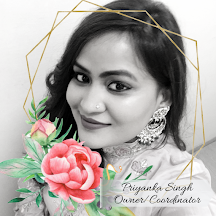 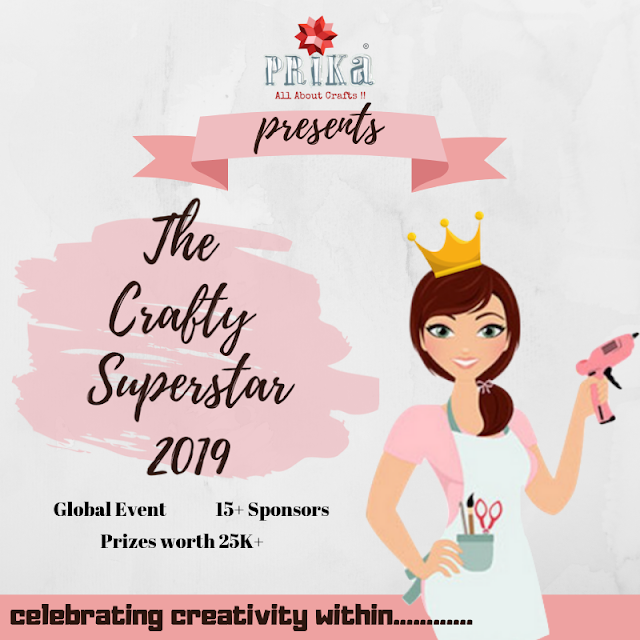 I hope you liked the project, do share your reviews, comments and clap as much as you wish to appreciate the project….i hope its an inspiration for you all to create something special for birthday occasions.